While this summer has been less than thrilling in terms of films, we do have one more superhero flick on the way that may make you forget about Man of Steel, assuming you didn’t enjoy as much as you wanted. 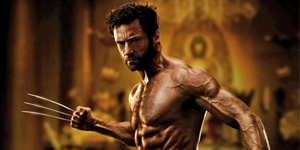 That movie of course is The Wolverine, which will mark Hugh Jackman’s fifth outing as the clawed Marvel hero (excluding his brief cameo appearance in X-Men: First Class, of course). While the film may not be getting the buzz and marketing of Man of Steel, I feel this movie has the potential to be a pleasant surprise. 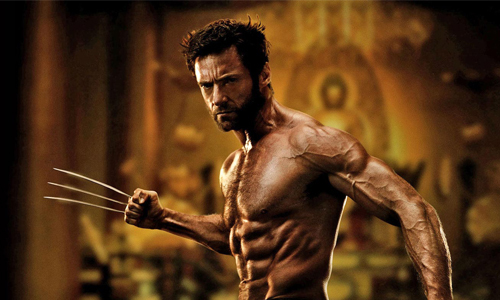 Jackman is always great in the role of Wolverine, from his physical appearance to investment in the character’s psyche. This film looks like it will certainly be character driven and looks to be The Dark Knight version of Logan’s story. Today, we have an extended clip from the film featuring the bullet train fight sequence. It is action-packed, as expected, and gives you a great tease for what’s in store in the movie. Check it out below. The Wolverine opens July 26, 2013.